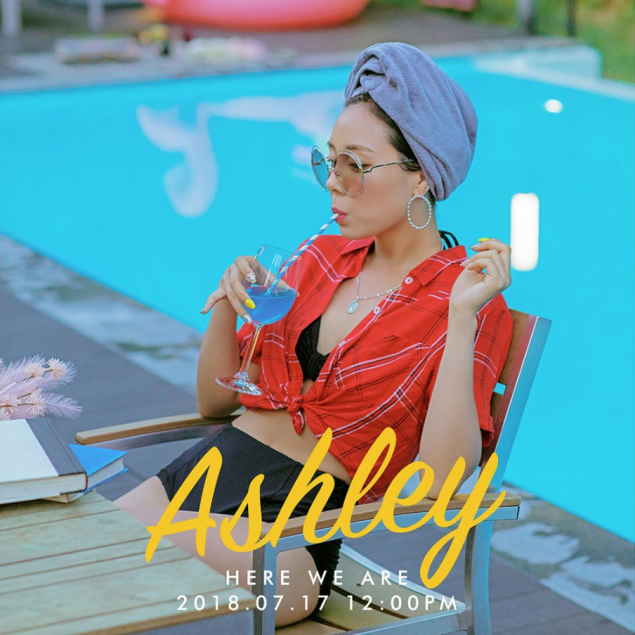 Ashley rolled out more concept photos for her solo debut. The Ladies' Code member is going solo for the first time with the album 'Here We Are'. 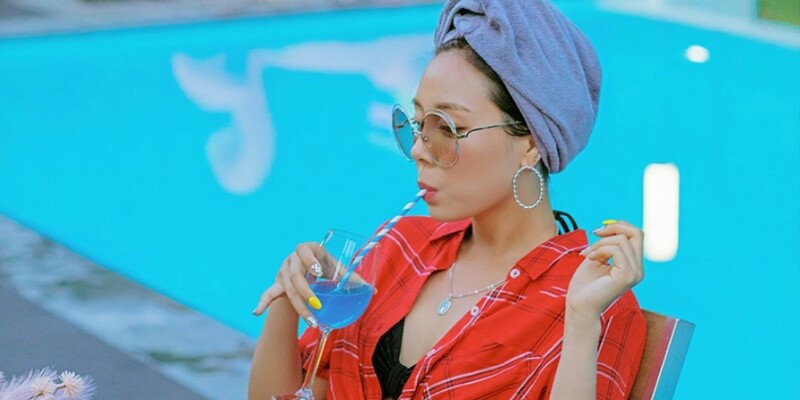 In the newest photo for her solo debut, Ashley is captured relaxing by the pool while sipping on a drink. The 'Summer Queen' will be coming with 'Here We Are' on July 17. Get ready for Ashley!